Dr. Richen is a Postdoctoral Researcher working in the Bioenergy and Biofuels Research Group in MaREI, UCC. 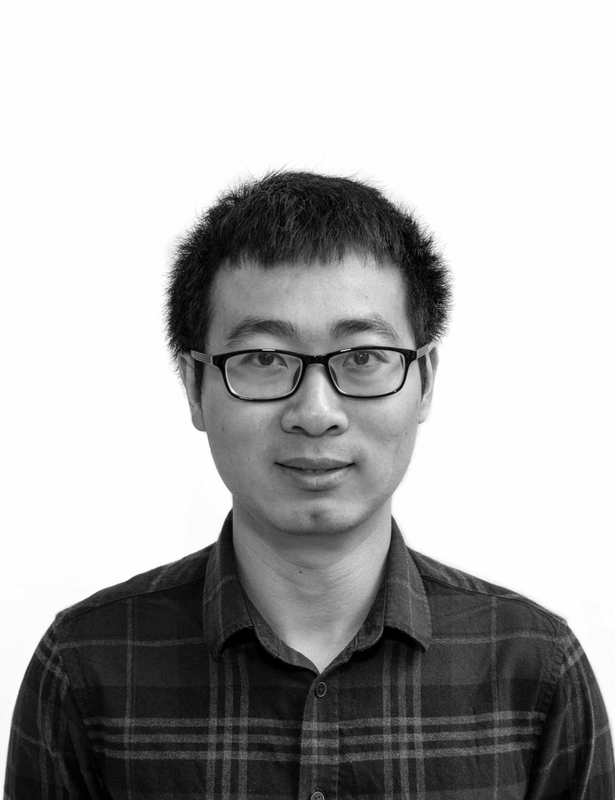 His research interests include: 1) biomass pretreatment, characterization, and kinetic modelling; 2) gaseous biofuels production (biohydrogen, biomethane); and 3) thermodynamics of microbial electron transfer in anaerobic digestion. Dr. Richen is currently working on the project of Marie Skłodowska-Curie Individual Fellowship, which aims to build an advanced AD-based circular economy system for gaseous transport biofuel production from third generation algal feedstocks. Dr. Richen received his PhD in Energy and Environmental Engineering from Zhejiang University, China. He joined Prof. Jerry Murphy’s group as a postdoctoral researcher in Nov, 2016. His previous research focused on the concept of sequential generation of biohydrogen and biomethane from cellulosic biomass. Further information can be found on Richen’s Google Scholar and Research Gate.